What’s better than going out to college bars every night while you’re on your own for the first time? But oh no! You racked up the tab on your credit card and drank all your money away! Don’t worry because Study Money – available for free for the first month only at the iTunes Store on November 1 – is for students like you to learn how to responsibly manage money while you’re away at college. (Study Money was originally supposed to be released on October 1, but the release date with unfortunately delayed to the following month). Study Money will learn more about your spending habits each time you enter the amount of money you withdrew from your bank or spent on your card. 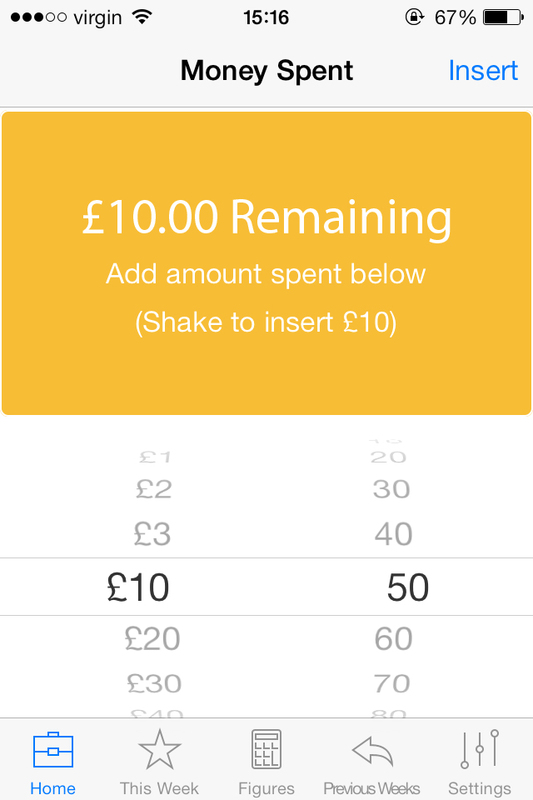 This new PreApp will automatically calculate your weekly budget and the built-in features will ensure you stick to your budget. Study Money will keep you safe from ordering that fifth and sixth beer at the bar! So, why not download this quick, easy, money saving app. Check out Study Money on the PreApps website where you can view the screenshots, video, and comment on the app. Want it for free? Get notified when the app is released; it will be free but only for the first month so click Notify Me on PreApps. The moment it goes live you will get an e-mail with a link to the store. Like this blog? Check out our other blogs. Don’t like this Blog? Comment and let us know.